When I decided I was going to the Lucky Magazine FABB conference I knew that no matter what I did not want to stay in a touristy area. I've been to NYC numerous times and we always stayed in Times Square. Since I was by myself I thought it would be fun to try out a new place. So I made reservations at the Affinia Shelburne after lots of searching and review reading. After the 5 hour drive in horrible pouring rain I was exhausted I beat, but the moment I pulled up in front of the hotel I felt special and got a surge of energy. I was quickly checked in as my bags were unloaded and my car was being parked. I was given a run down of the hotel and it's amenities,then I was escorted to my room by Jose who was so nice. Everyone at the hotel was so friendly and helpful. No one glared at you when you asked a question like you were bothering them. The staff truly wanted to help you no matter what. The second I opened the door I got this smell of a clean relaxed environment which was perfect after a long drive. 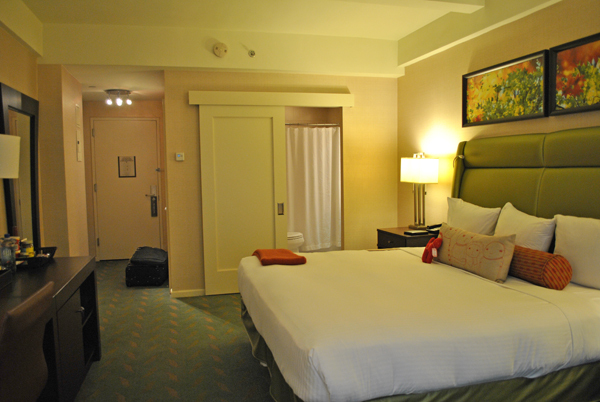 I was shocked and surprised by how enormous the room was, especially by NYC standards. 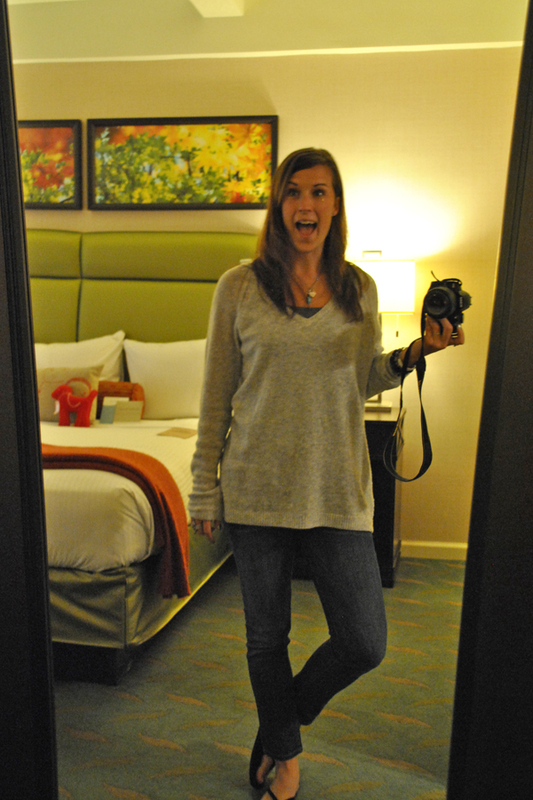 My hotel room was literally the size of 2 rooms at the Times Square Sheraton! The atmosphere and decor were very simple, chic, and comforting which made it very easy to feel relaxed. 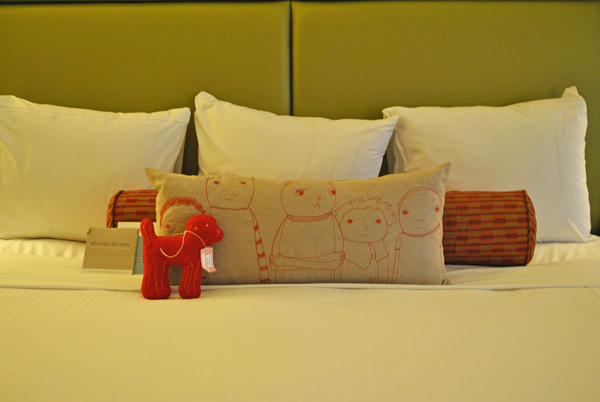 I really loved the fact that they had a pup toy on your bed in case you brought your dog. Sadly I had left Star at home, but to me it is important and great to know that hotels are dog friendly. I also loved that they had a throw blanket on your bed so you didn't have to crawl underneath if you took an afternoon nap. 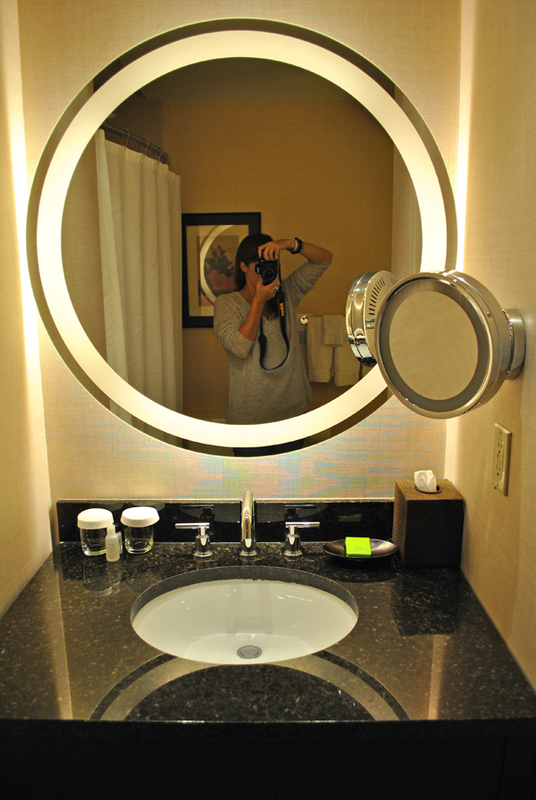 The one plus at this hotel for a fashionista is that there were mirrors everywhere. Perfect for getting ready and checking your outfit out. 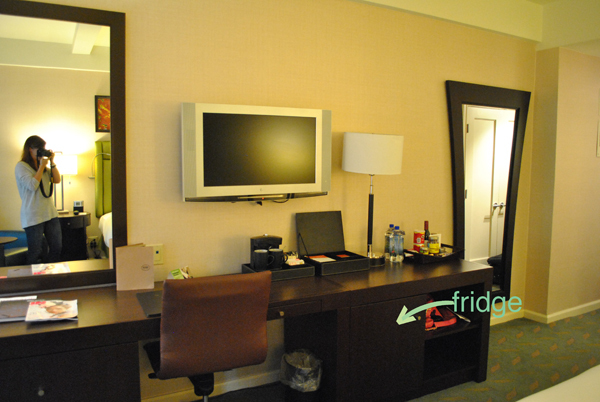 The one downside I had with this hotel was that the food/drinks in the stocked snack bar were outrageously expensive. I bought some drinks while out shopping that I kept in my fridge instead. Not only was the room big but the bathroom was huge as well. 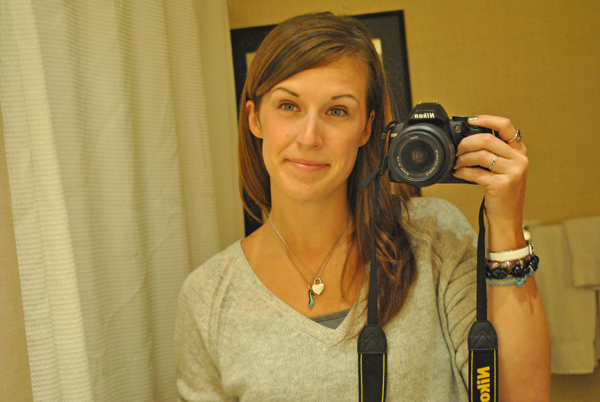 I've stayed at some hotels where the bathroom is the size of a locker. Not at the Affinia Shelburne! 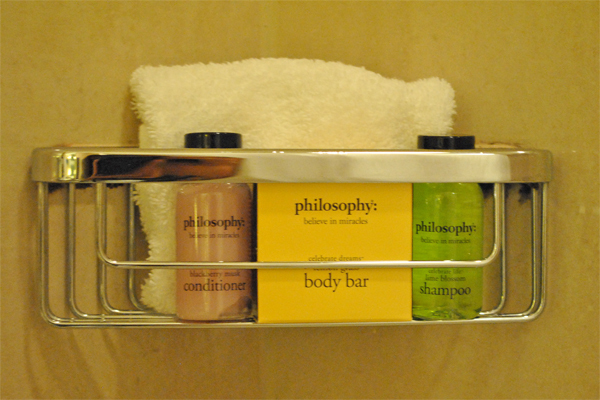 To make the room even better the bath products they supplied where by Philosophy! Could this hotel get any better? Why yes it can! The on site restaurant, Rare, was phenomenal. Definitely try the Key Lime Martini! I didn't get to check out the roof top bar due to the rain but I'm sure it was gorgeous as well. 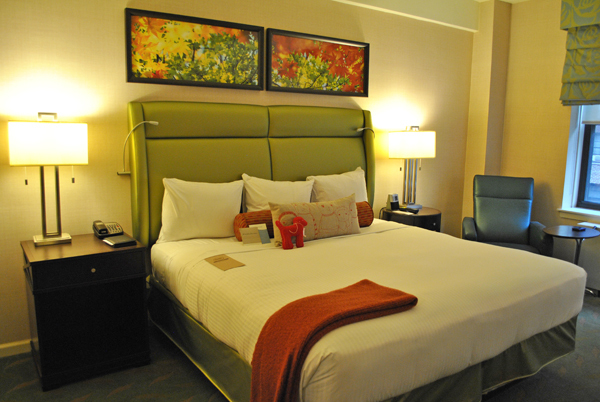 My overall recommendation-if you have a little extra money and want to try a new area that is safe, DEFINITELY stay at the Affinia Shelburne! I was in no way paid for this review from The Affinia Shelburne. I am simply just voicing my opinion and sharing with you, my reader, something I loved and found interesting.